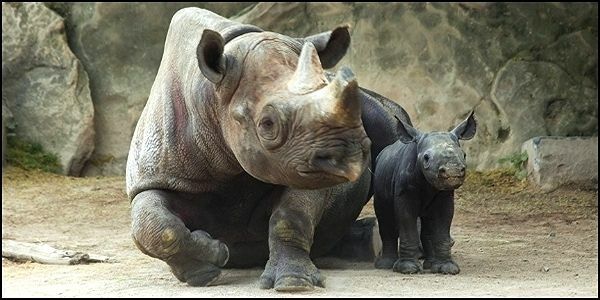 One of the 4 subspecies of the black rhino, the Western black rhino, was declared extinct in November 2011. There were 70,000 black rhino in Africa during the later half of the 20th century; which is down now to 5,055. Knowing that, the Dallas Safari Club intends to shoot and kill one of the endangered animals on the verge of extinction in Nambia where only 1,800 remain. Kill it, and call it "conservation". If this "club" was truly interested in the future of the black rhino, they would make a donation to the conservation fund, instead of buying a hunting permit and opening fire on an endangered species and auctioning it off at its big annual convention in January. We ask the United States to ban Dallas Safari Club from importing rhino trophies. Poaching is what made the rhino endangered to begin with. Protect endangered species instead of special interest hunting groups.